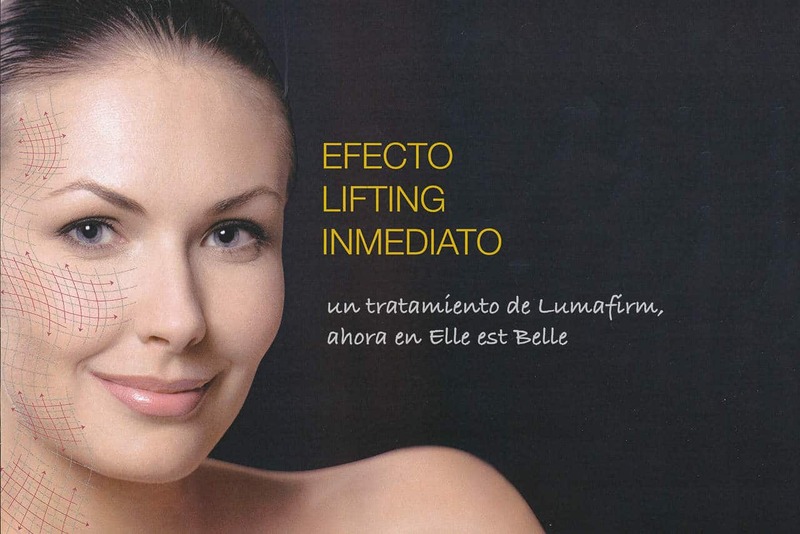 The professional Lumafirm treatment is for a radiant complexion and a redefined facial contour. It is formulated with the latest in lyophilized technology to restore luminosity to the skin, with immediate and cumulative effect over time. Recommended for any type of skin that shows signs of aging, or in a special occasion to get immediate results and look an enviable skin. The high performance Lumafirm treatment gives the skin a visibly younger, brighter look and an unprecedented lifting effect.